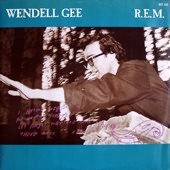 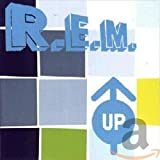 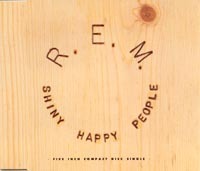 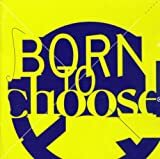 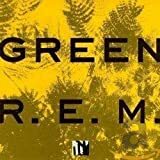 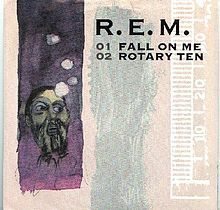 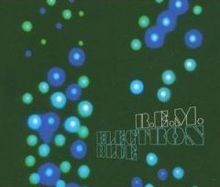 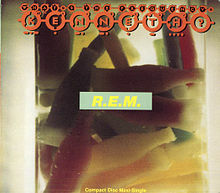 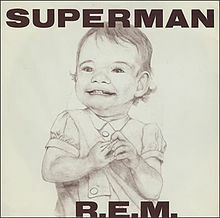 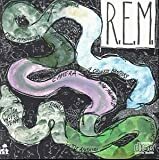 ② Shiny Happy People by R.E.M. 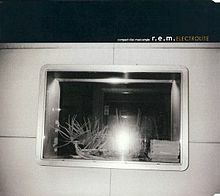 ③ What's the Frequency, Kenneth? 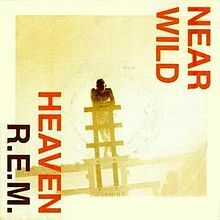 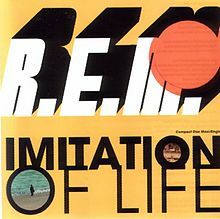 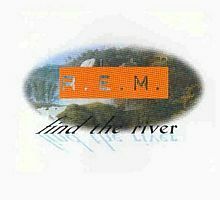 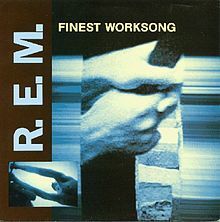 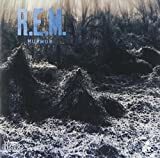 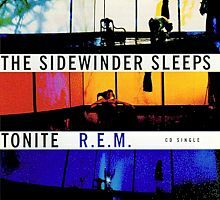 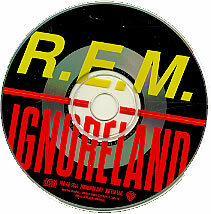 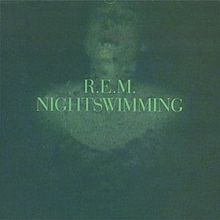 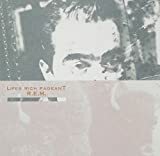 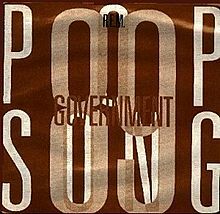 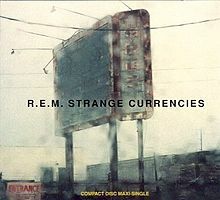 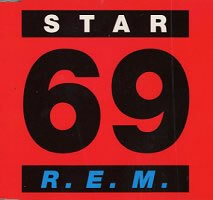 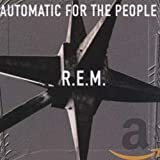 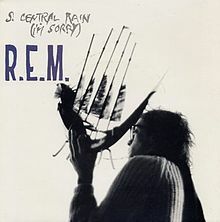 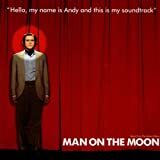 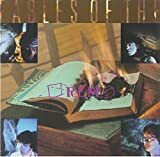 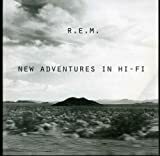 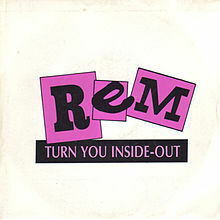 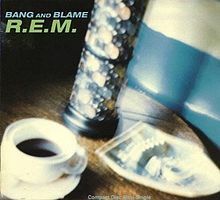 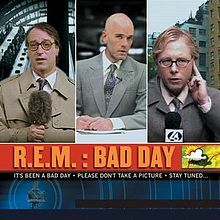 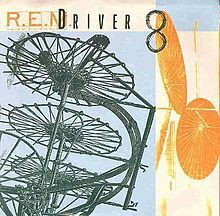 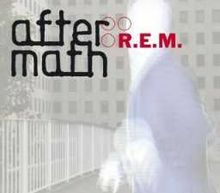 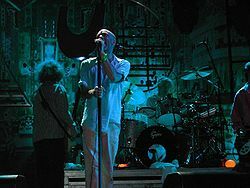 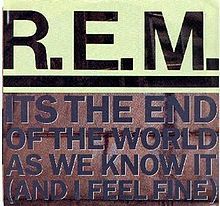 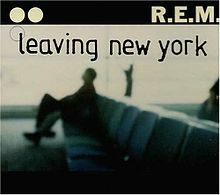 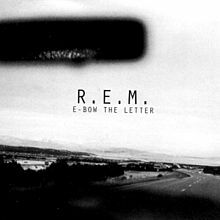 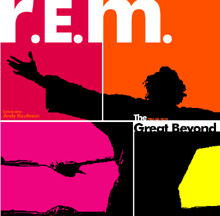 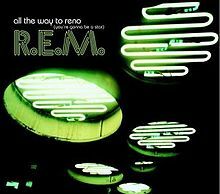 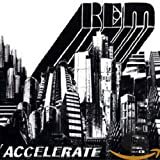 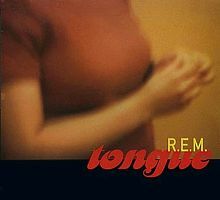 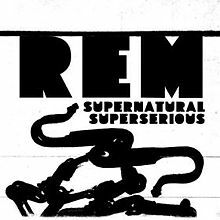 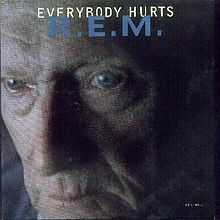 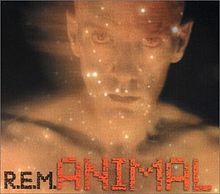 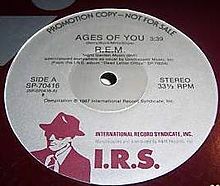 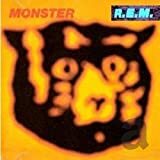 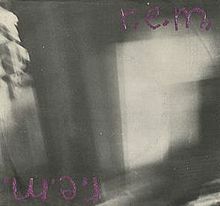 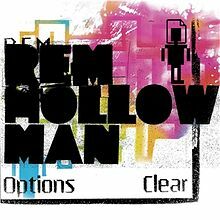 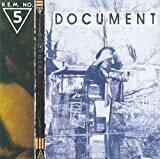 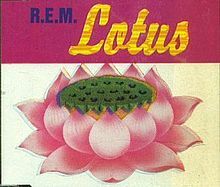 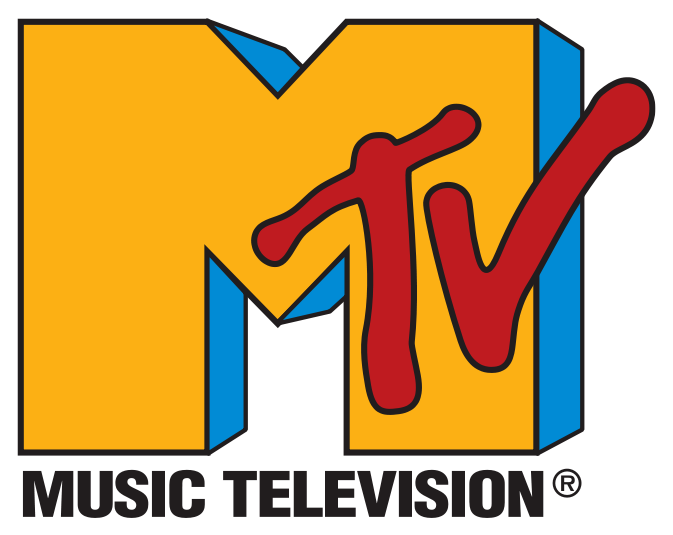 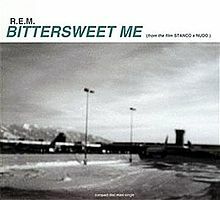 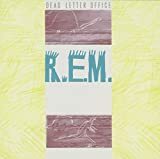 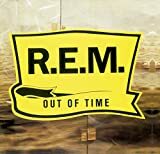 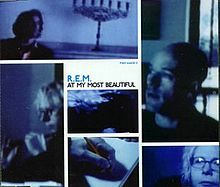 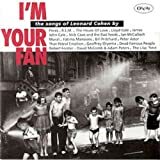 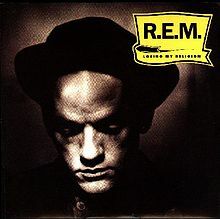 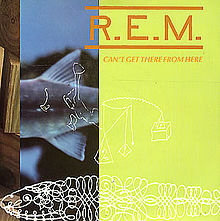 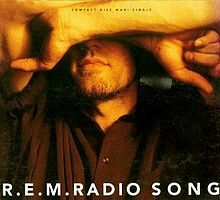 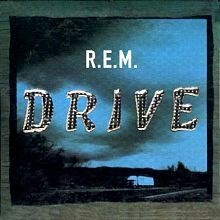 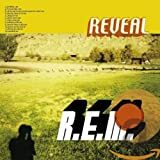 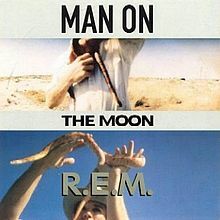 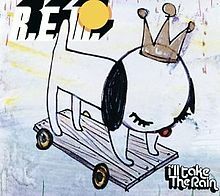 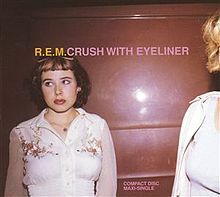 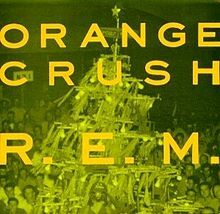 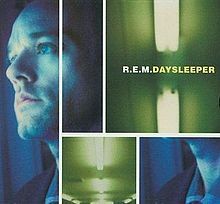 by R.E.M.